Few things are more aggravating than a cold. 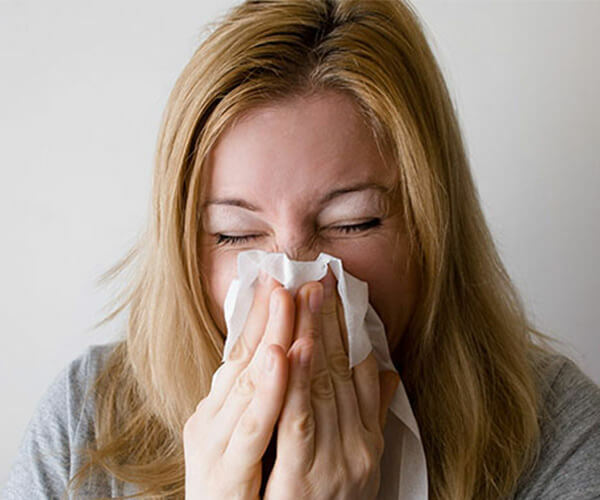 Even if you only catch a mild case, you can expect to suffer through the requisite sneezing, stuffiness, aching, and exhaustion for at least a few days. More severe versions, on the other hand, hold the potential to confine you to your bed, leaving you unable to do little more than burn through box after box of Kleenex. Though the cure for the common cold has yet to be found, you can limit its effectiveness and duration through the smart, precise usage of certain essential oils. If you seem to find, yourself laid up every winter by the same persistent virus, read on to learn what are the best essential oils for colds to help you get back on your feet. Please note that none of the following statements have been evaluated by a medical professional. Consult your doctor before beginning any aromatherapy regimen. Eucalyptus essential oil is one of the most powerful essential oils out there, so much so that we strongly recommend using it only once thoroughly diluted. The upside of that strength is that you can wield it as a powerful weapon against numerous different cold-related symptoms. 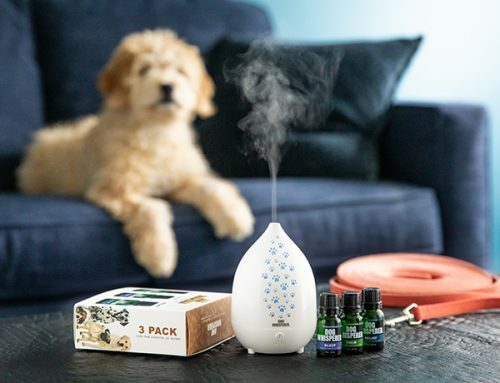 Those suffering from stuffiness, for example, can fill a diffuser with eucalyptus essential oil and marvel at how quickly their sinuses clear after inhaling the resulting vapor. You can also use eucalyptus essential oil as part of a blend with cedarwood essential oil to create a salve that works wonders in clearing up coughing fits. 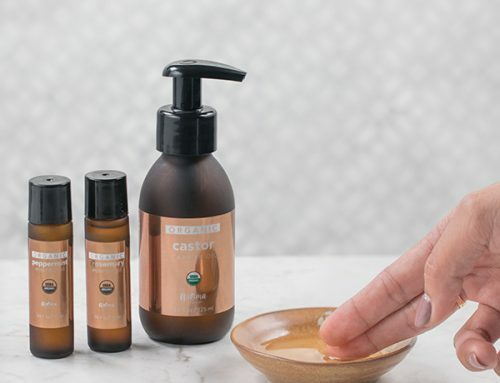 Add four drops of eucalyptus and four drops of cedarwood to four teaspoons of carrier oil to create a chest rub that'll calm even the most persistent coughs. Suffering from cold-related aches and pains? Substitute cedarwood for rosemary to create a massage blend that'll soothe that soreness away in no time flat. Tea tree essential oil, on the other hand, is gentle enough to be applied topically. Just the same, we recommend placing a single drop on a small portion of your skin to gauge your body's reaction. If no rashes or other irritations result, then you'll find that eight to twelve drops of the stuff applied to your sinuses and neck can be of great help in clearing up persistent coughs. 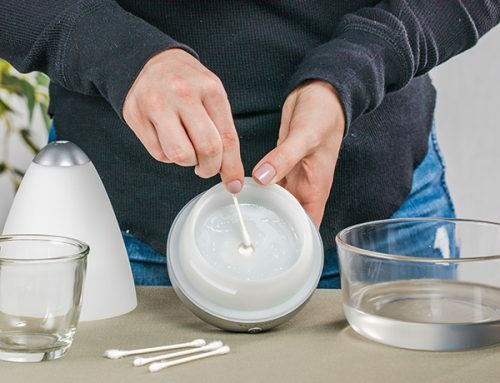 If you prefer to use your diffuser, try a blend with equal parts eucalyptus essential oil for a one-two punch that'll show your cold what for. The invigorating scent of lemon is known to provide a boost to both energy and mood, a boost that can help fight the fatigue common to most colds. We recommend a blend of equal parts lemon, tea tree and lavender essential oils - this can be either added to your diffuser or combined with four teaspoons of a carrier oil to create a refreshing and uplifting massage blend. 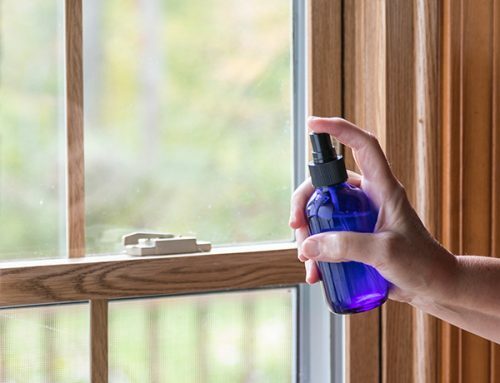 Keep in mind, however, that lemon essential oil is phototoxic, meaning that it can cause a sort of sunburn if it's on your skin when exposed to daylight. One of the most irritating parts of a cold is how it keeps you from getting the sleep you need to properly recover. Luckily, the soothing and sedating qualities of lavender essential oil can be of great help in getting to bed so you can wake up refreshed and healthy. A blend of equal parts lavender and cedarwood essential oil can, when added to a diffuser, create a calming, relaxing mist that'll help you sleep through even the worst of colds. You might also try substituting cedarwood for rosemary (and adding four teaspoons of carrier oil) to create a massage blend that'll make you sleepy while also relieving your aches and pains. Not content to merely tire you, wear down your muscles and stuff your sinuses, some colds even go so far as to mess with your digestion. If nausea and other gastrointestinal issues are common to your cold, try combining three drops of peppermint essential oil, three drops of rosemary essential oil and four teaspoons of carrier oil to create a blend that works both in diffusers and as a massage oil. Those who treat their colds with steam inhalation should add three drops of peppermint and two drops of eucalyptus essential oil to their boiling water - those also suffering from headaches should feel free to also add two drops of lavender essential oil to the mix. Though rosemary acts as an essential ingredient in some of the blends above, it's a powerful essential oil in its own right - so much so that we don't recommend using it if you're pregnant or epileptic. In fact, it's so powerful that just two drops added to your bathwater (in addition to two drops of lavender essential oil) will turn that water into a soothing soak that'll help ease the tension and pain of even the most stubborn backaches. If baths aren't your thing - or if you don't even have the energy to drag yourself to the bathroom - you might instead try filling your diffuser with equal parts rosemary and peppermint essential oil for a blend that'll invigorate your senses and provide you with some much-needed energy. With these powerful essential oils at your disposal, you'll have the tools you need to lessen the worst of your symptoms and soldier on like the superhero you are. 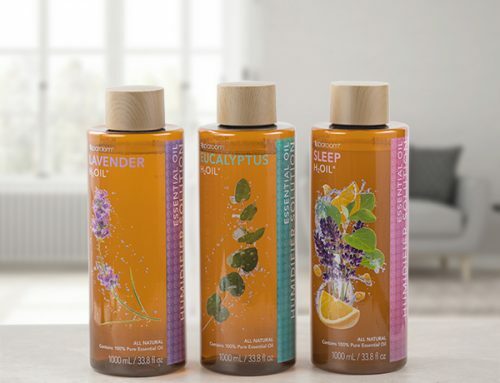 If you'd like more information on all the ways essential oils can improve the quality of your day-to-day life, we encourage you to visit our blog or to get in touch with one of our friendly customer care representatives.